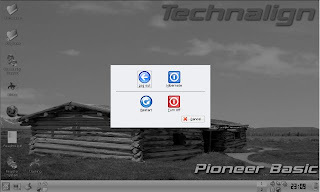 Test Riding Pioneer Linux 3.0.2: Pioneer Linux is a Kubuntu-based desktop operating system made by Technalign, Inc. Its main goal is to provide a Windows replacement OS that is both easy-to-use and reliable. It is made available at no cost, but a commercial version is also offered with added CrossOver Office and technical support. 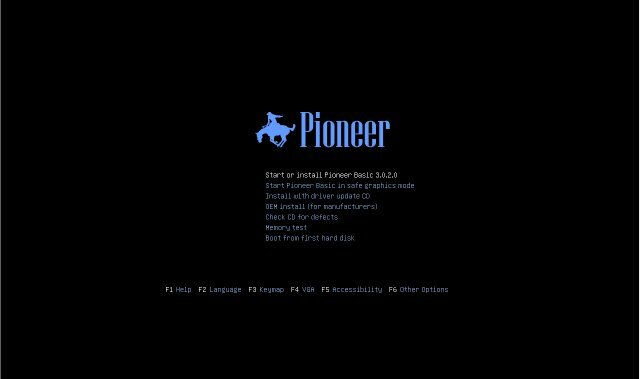 For this review, I tested Pioneer Basic 3.0.2.0 Live CD. According to Technalign, Pioneer Basic comes with 7-year support period which means you can run the operating system and get updates as desired for 7 long years. 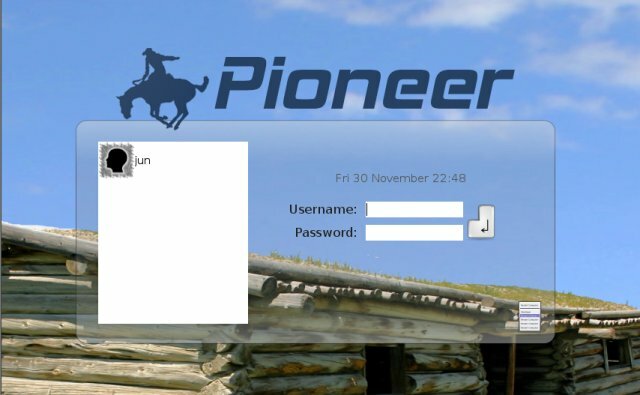 You can get the free and latest version of Pioneer Basic directly from HERE. 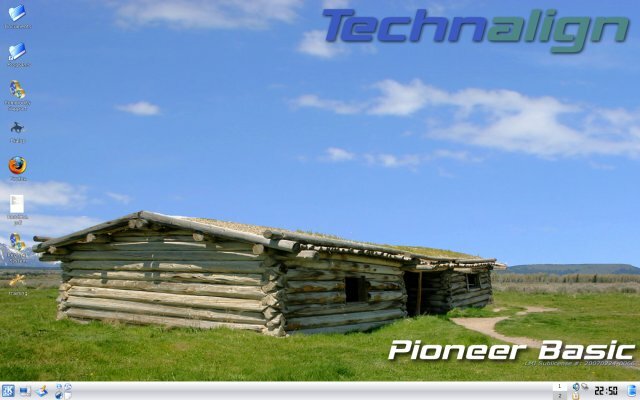 Pioneer Linux distribution is made in Colorado, USA. It is currently ranked #46 on Distrowatch. 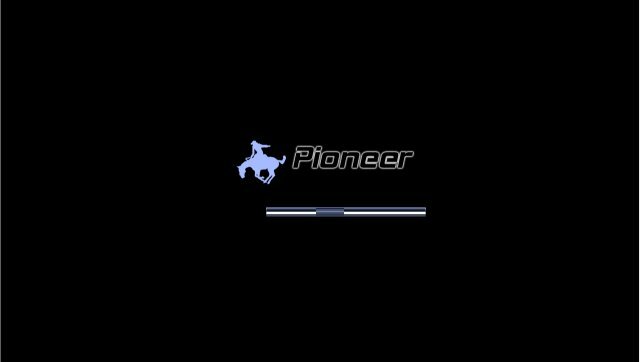 I loaded the Pioneer Live CD ISO and successfully booted the normal way without the need for passing boot option parameters. 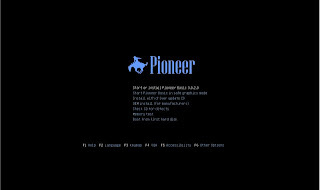 The installation in Pioneer was very Ubuntu/Kubuntu-like, except for its 6-step installation process instead of 7. 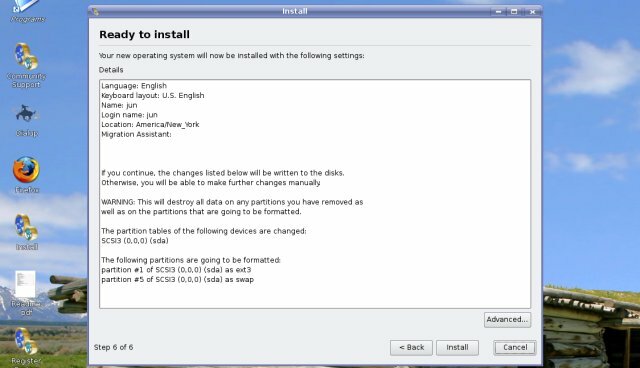 The procedure is very straightforward that even a Linux newbie can handle. The only minor annoyance I encountered was when it prompted for the password before the installation can begin. I thought it was ‘root’ or ‘pioneer’ or some cryptic passwords like that of CentOS Live CD. But actually, there was none. So as a help for those who are also puzzled, just leave it empty and click ‘OK’. Other than that, the installation was smooth sailing. My hardware was properly detected from USB, CD-ROM, audio video, and Ethernet. Pioneer has some good-looking artwork. 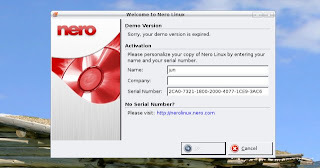 It has customized boot-screen, graphical boot-splash, log-in menu, and wallpaper. 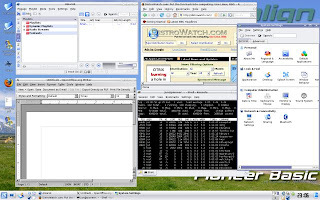 It uses a KDE desktop which is really ideal for those who are just starting to use Linux. I find the desktop quick enough but not as receptive as Gnome in Ubuntu. 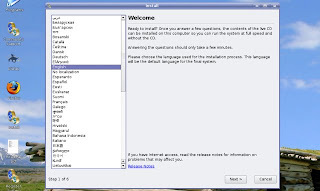 Nevertheless, KDE is very easy to use and has great features. 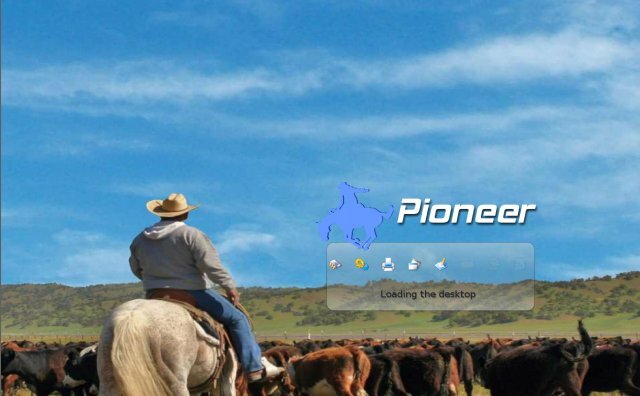 For those who want some more desktop bling, sad to say that there’s no Compiz in Pioneer. 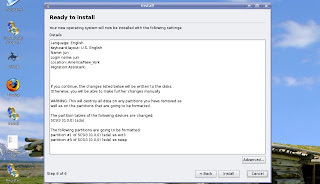 Pioneer is loaded with essential software applications from office suites to multimedia programs. 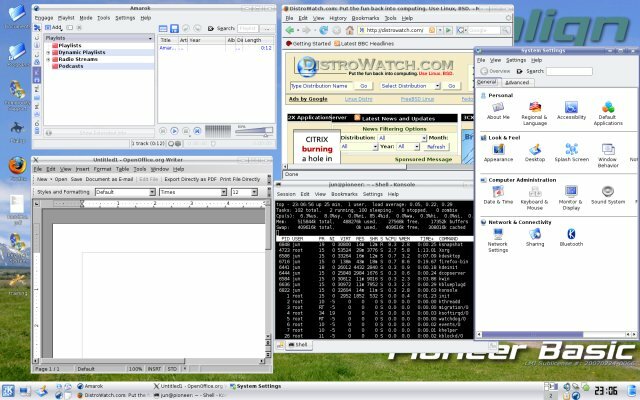 To name some, there’s Openoffice.org, Amarok, Firefox, Thunderbird, Python and plenty more. 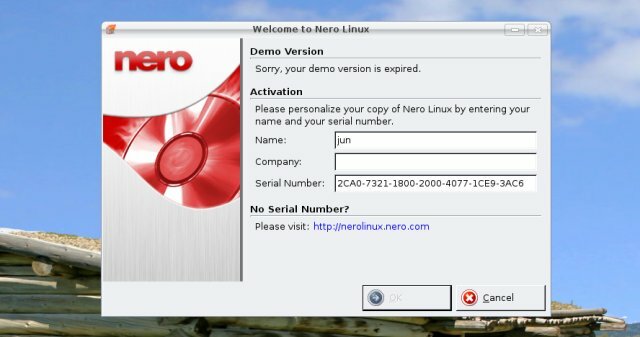 The proprietary Nero Burning software is also installed by default but you have to pay in order to activate it. 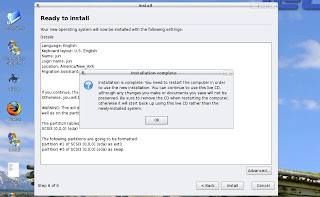 You can easily download, install, update, and remove software packages using the ever dependable Synaptic Package Manager. 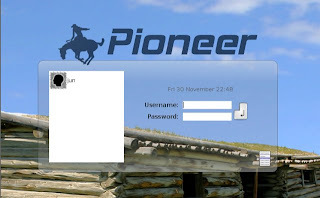 I have tried and tested several key applications in Pioneer and luckily, I have not encountered any major bugs and glitches. Thus, I can somewhat presume that it can run steady and secure for long term and productive uses. I find Pioneer Basic a “good enough” Linux desktop-oriented operating system as its features are very plain and simple. It lacks the X-factor that I always look for in a distro. Nonetheless, Pioneer is packed with valuable applications that will fit more than the average desktop user’s basic needs.